All prints and wall art in this gallery from my 2018 calendar are 20% off until December 31, 2017! Just use code CAL18 at checkout! My 2018 Calendar is available for ordernow! Expected ship date is late October. Order now to save $5 and ensure you get a copy! There will be limited supply available after September 15th. Scroll down to see the photos and ordering info. All prints and wall art in this gallery are 20% off until December 31, 2017! Just use code CAL18 at checkout! 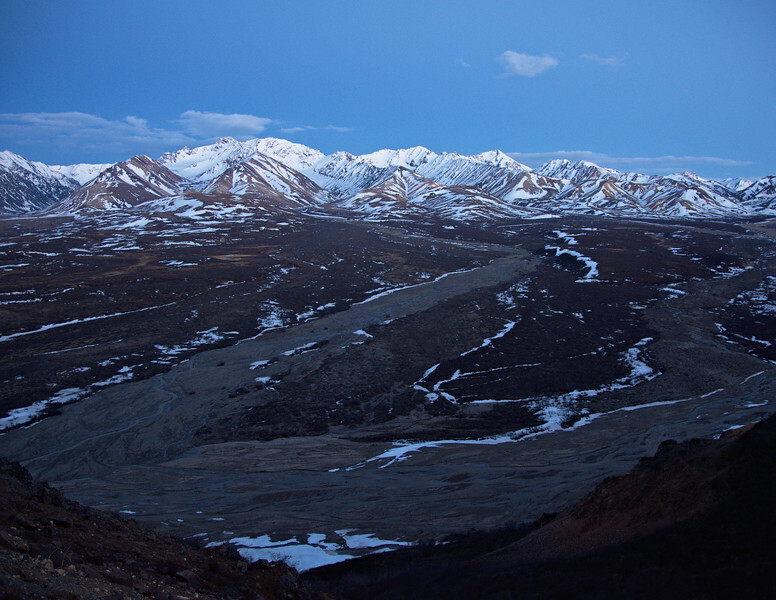 Taken in August, high up in the accumulation basin for the Black Rapids in the Alaska Range. 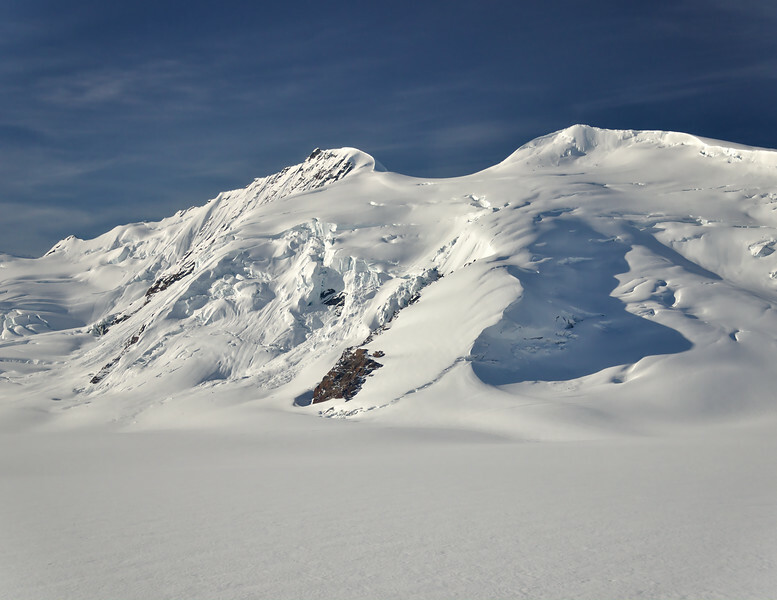 The drapery of the snow-covered ice over the rocky peaks is just absolutely amazing and stunning. 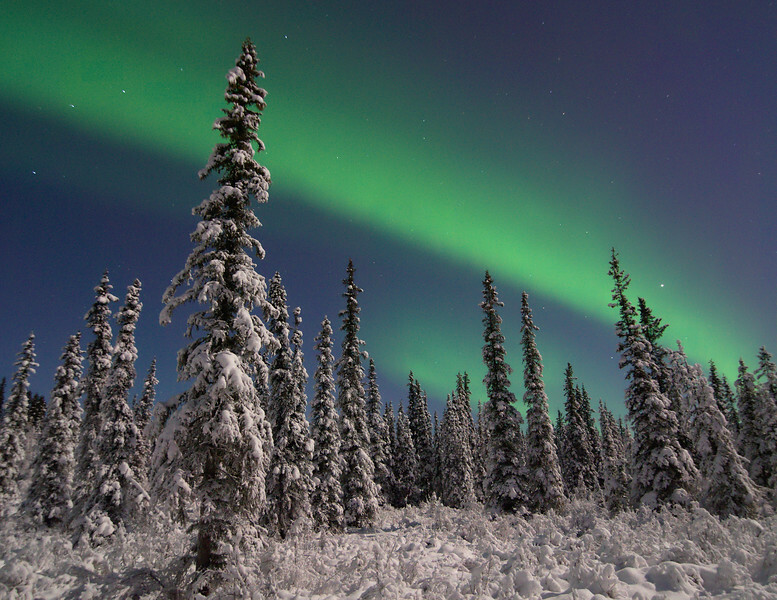 Aurora borealis over a snow-clad boreal forest in Fairbanks, Alaska. This must be one of the most spectacular sights that we are so lucky to get to see so frequently here. The increase in daylight begins to become noticeable, long sunrises and sunsets just add to the beauty in the sky. 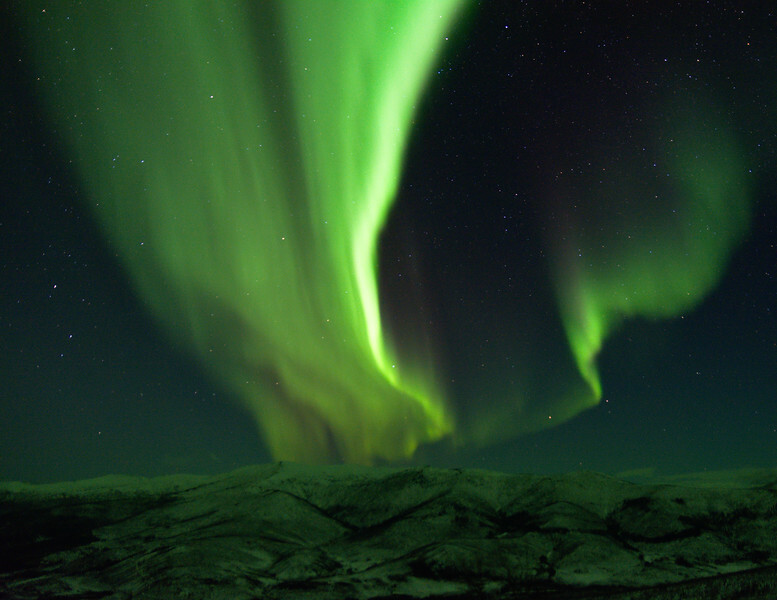 Great view of the aurora borealis from Angel Rocks in the Chena River State Recreation Area. 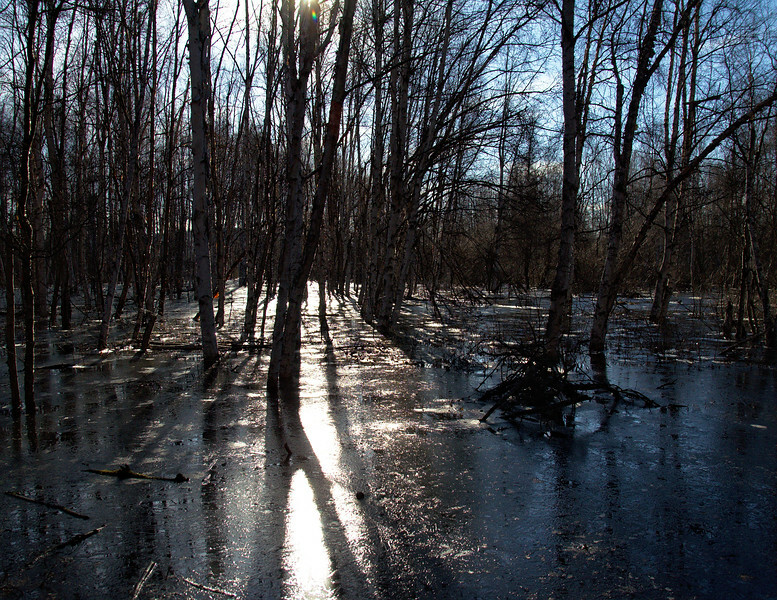 Birch trees in frozen wetlands at Creamer's Field in Fairbanks. 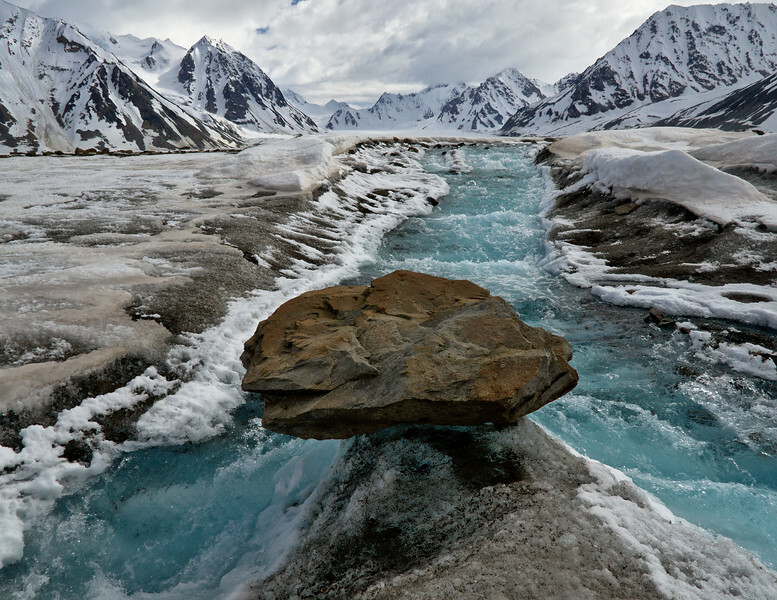 Supraglacial stream on the Black Rapids Glacier in the Alaska Range. 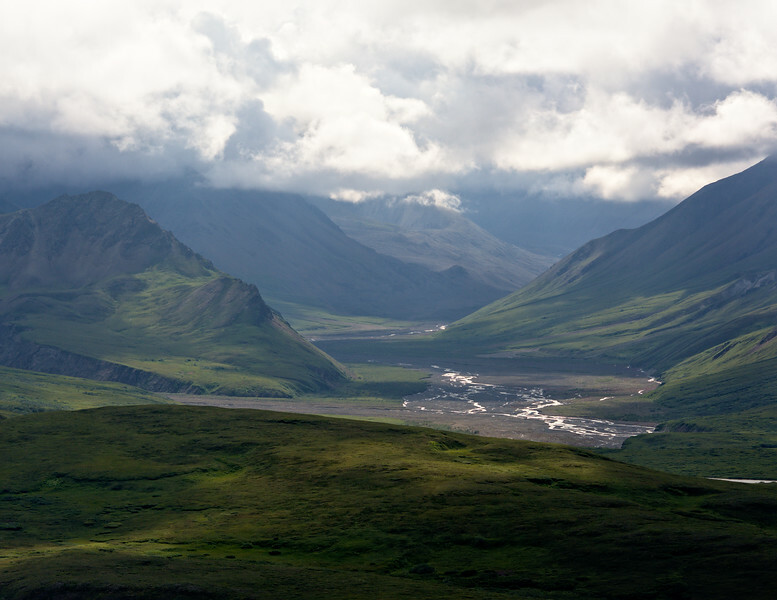 View near the Eielson Visitor Center in Denali National Park. 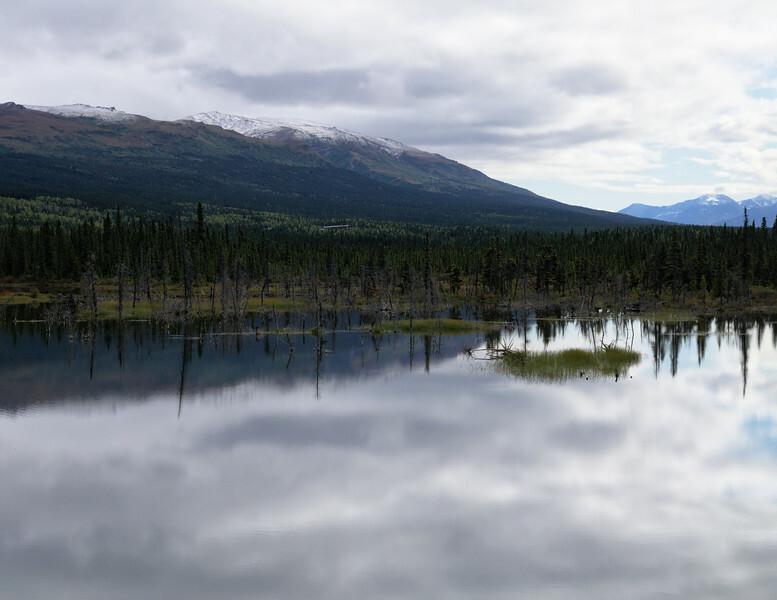 Gorgeous pond across the street from the Donnelly Creek State Recreation Site and Campground along the Richardson Highway. You can see a bit of the Trans-Alaska Pipeline center screen. 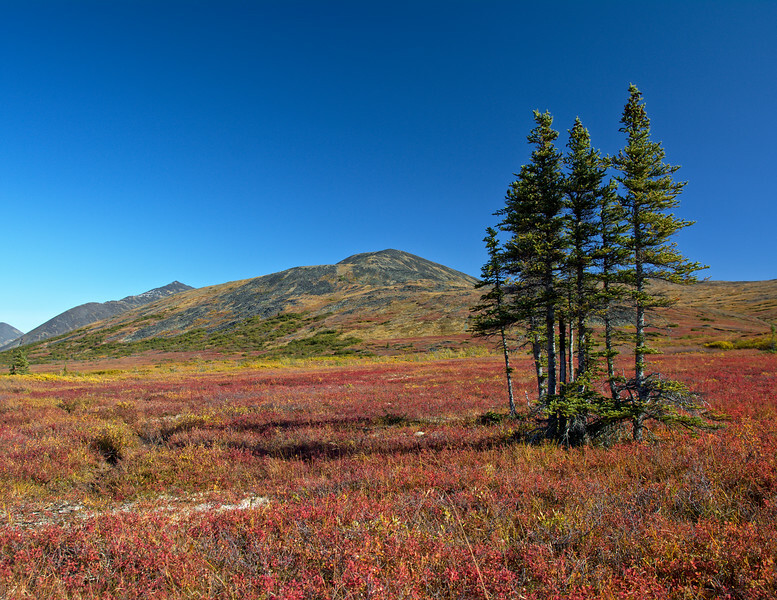 A small stand of spruce near Nome Creek in the White Mountains, Alaska. 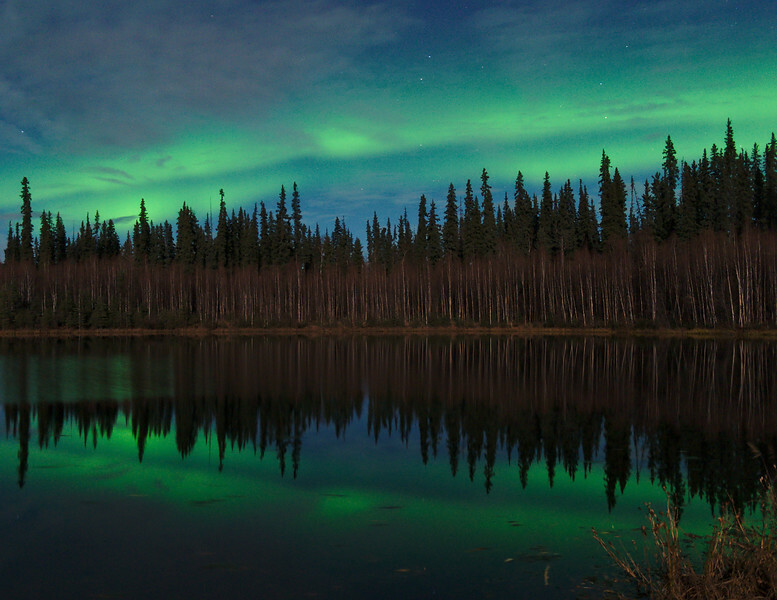 Northern Lights reflecting in a pond at the Red Squirrel Recreation area in the Chena River State Recreation Area. 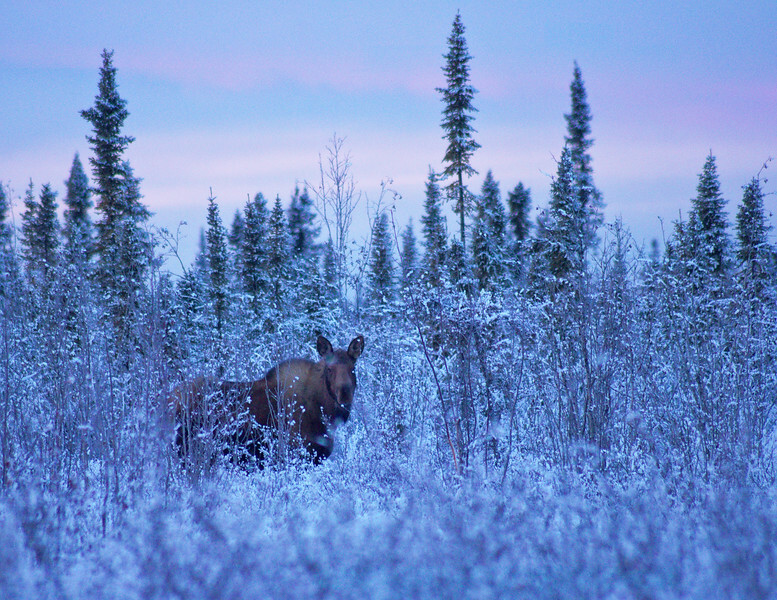 Being watched closely by a Moose on the Alaska Dog Musher's Association trail system. 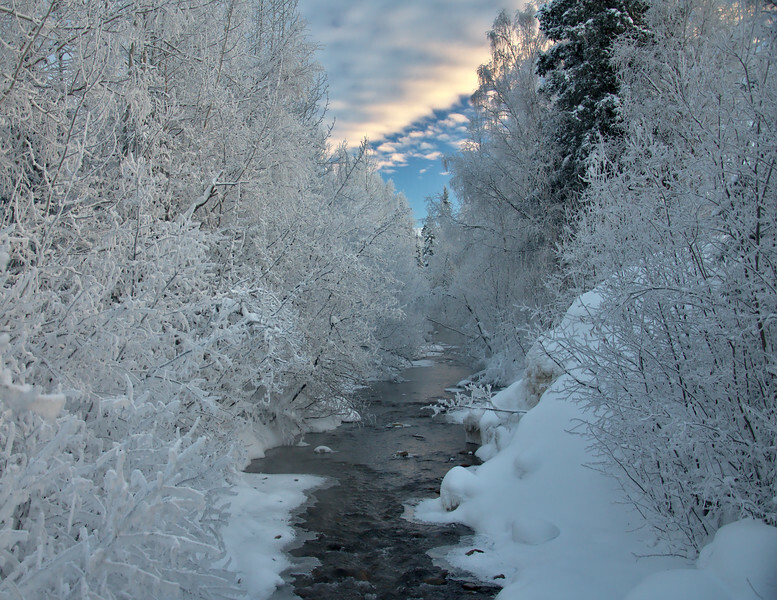 Monument Creek at the entrance to Chena Hot Springs Resort. 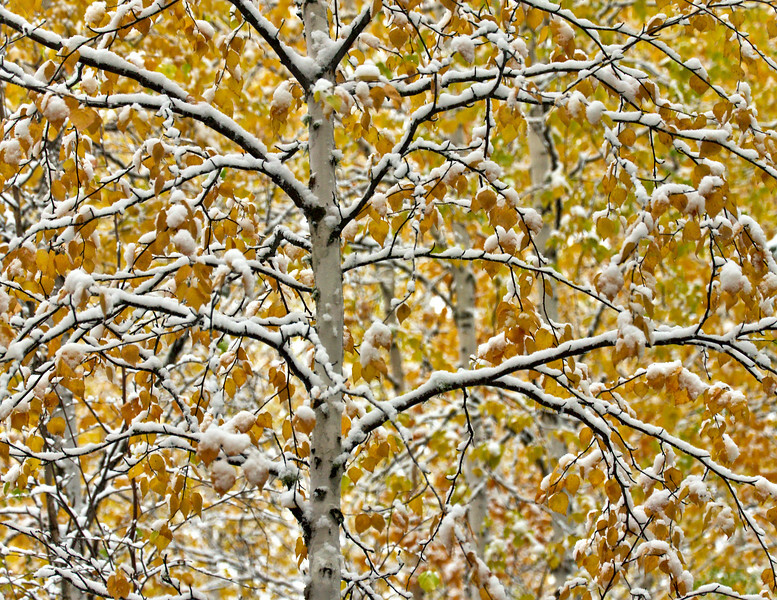 Birch trees with fall foliage covered in September snow. 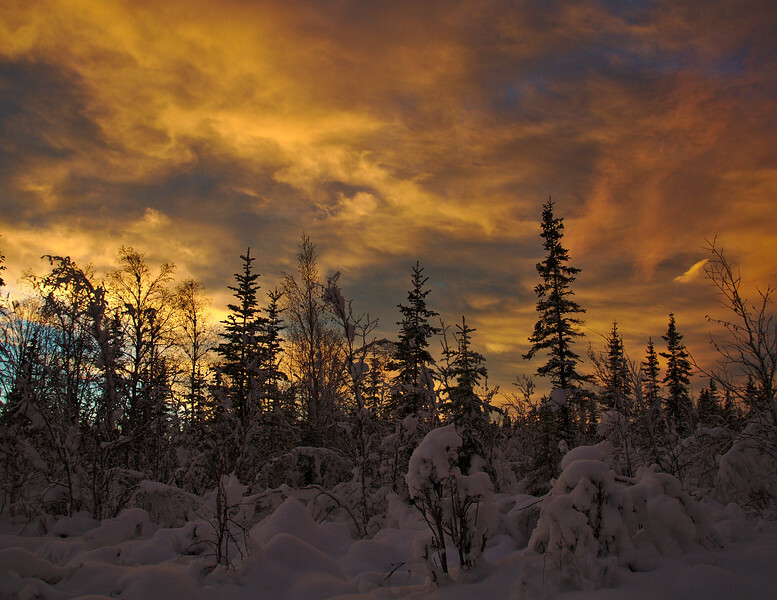 Fairbanks, Alaska. Order your copy on Etsy today! These make great holiday gifts! Pre-order pricing is $29 +$6.95 for shipping & handling. Calendars are 8.5"x11", spiral bound with a hole for hanging and are printed on a heavy card stock. All pre-orders will ship late October/early November and US orders will ship Priority Mail.